across industrial and consumer hubs. 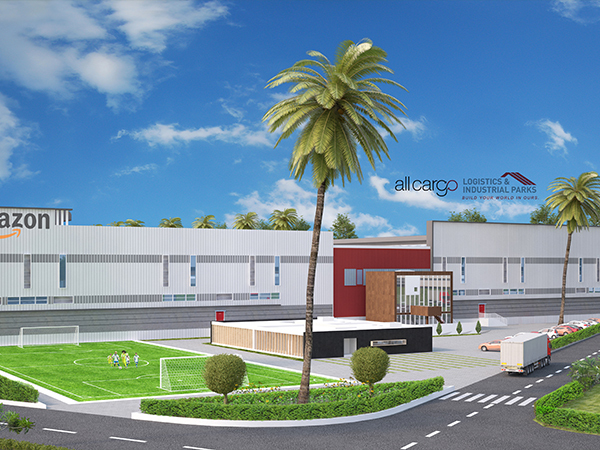 Allcargo Logistics and Industrial Parks is a part of India's leading Integrated Logistics Service Provider, offering state-of-the-art warehousing and industrial real-estate solutions. 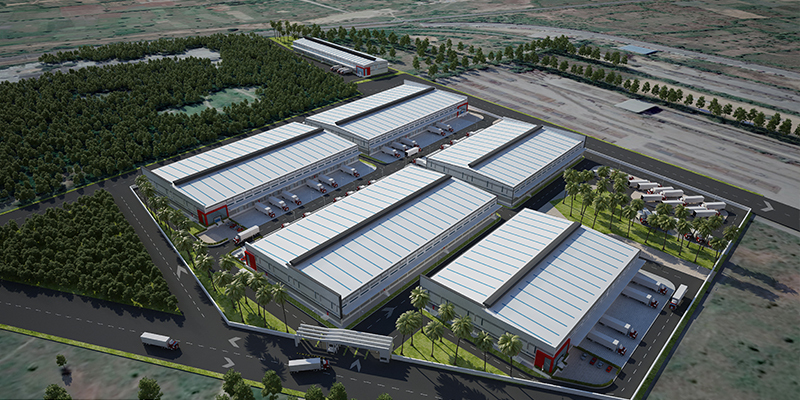 With 10 strategically located parks across India already under various stages of development, we aim to build a nationwide warehousing footprint of 15 million sq.ft. by 2020. 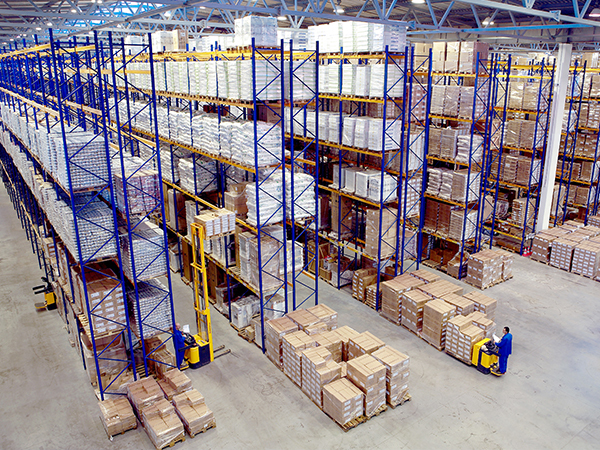 So our clients can overcome their warehousing challenges and make the most of our well-planned and easily accessible parks, backed by our lineage and strengths in asset management and development execution. All aimed to enable your business to move forward. 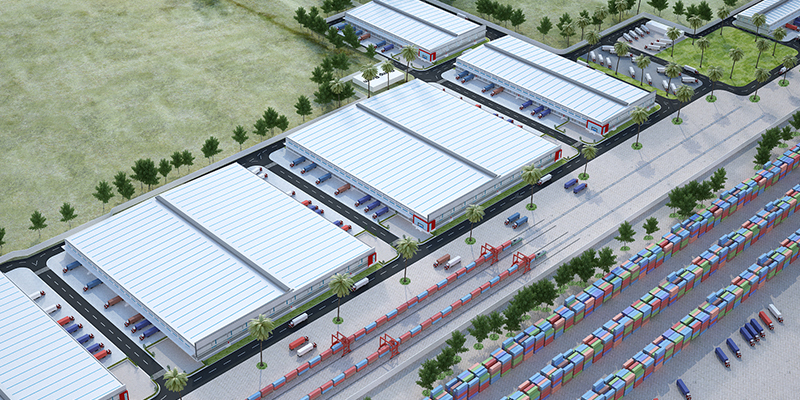 Located on the immediate outskirts of Hyderabad, Allcargo Terminals’ Nagulapalli facility is an important warehousing hub for manufacturers and industries. 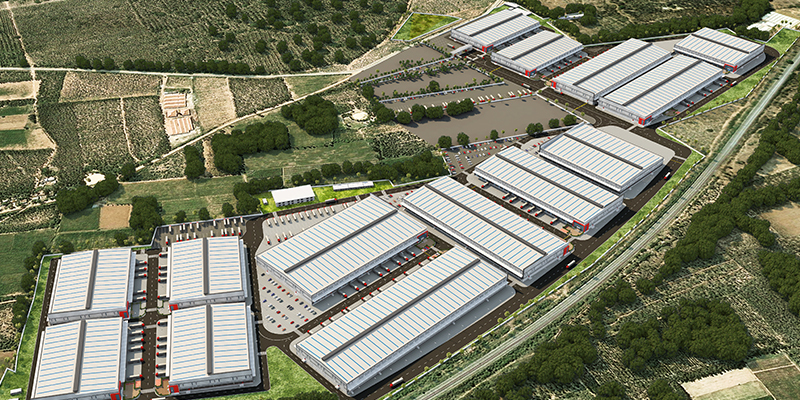 With its close proximity to New Delhi and Gurugram, Jhajjar is home to major industrial and manufacturing hubs. 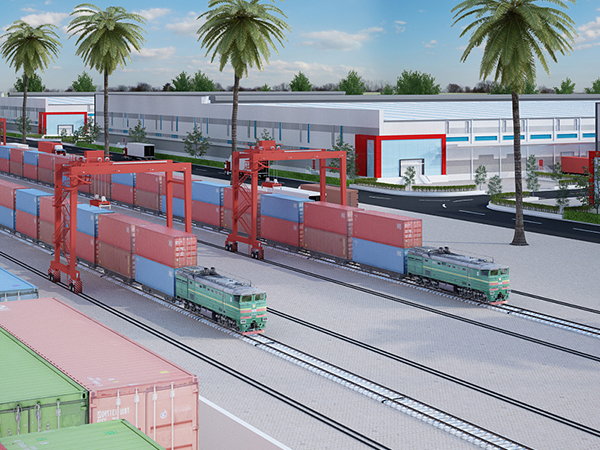 Our state-of-the-art facility backed by highly trained manpower, and safety standards that match the world’s best, has been custom designed to meet our customers’ tailored requirements.  Being close to Bengaluru and bordering tzwo important states, Andhra Pradesh and Tamil Nadu, Malur stands as an ideal location to capitalize the opportunities of South India. The Avvashya House, CST Road, Santacruz(E), Mumbai - 400098. India.